Avengers 4 Endgame: HOLY CRAP! The Trailer dropped early! 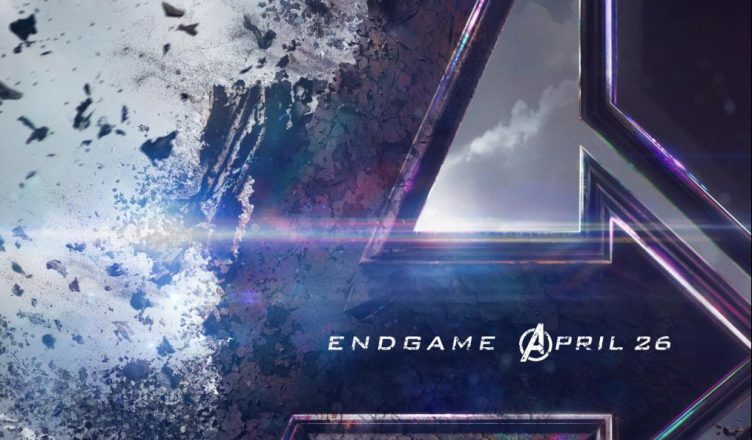 The Avengers Endgame trailer is here so Check it out NOW! I’m not going to watch so I can record my full reaction! Look for that to be published a little later today.